After all the celebrations for my birthday week…I had a lot of cake compared to normal days / months. 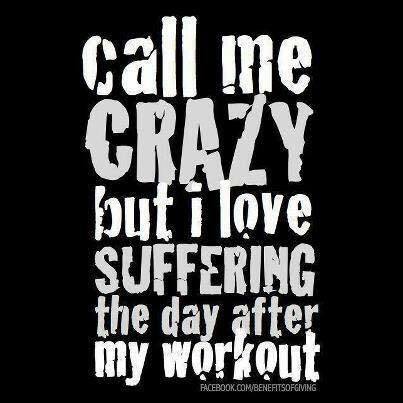 This was just perfect to post since i’ve been working out like a little crazy workout addict. Well, i just LOVE the morning after feeling…usually it’s such a proud feeling. eeeeeeek! Next Post Being Silly With Laura.